This full size panoramic headboard perfectly matches full sizeplatform bed #345403 and is paired with different Nexera bedroom furniture pieces in Acapella, District and Melrose Collections. Gives a contemporary look to your bedroom with its modern lines and pure white finish. 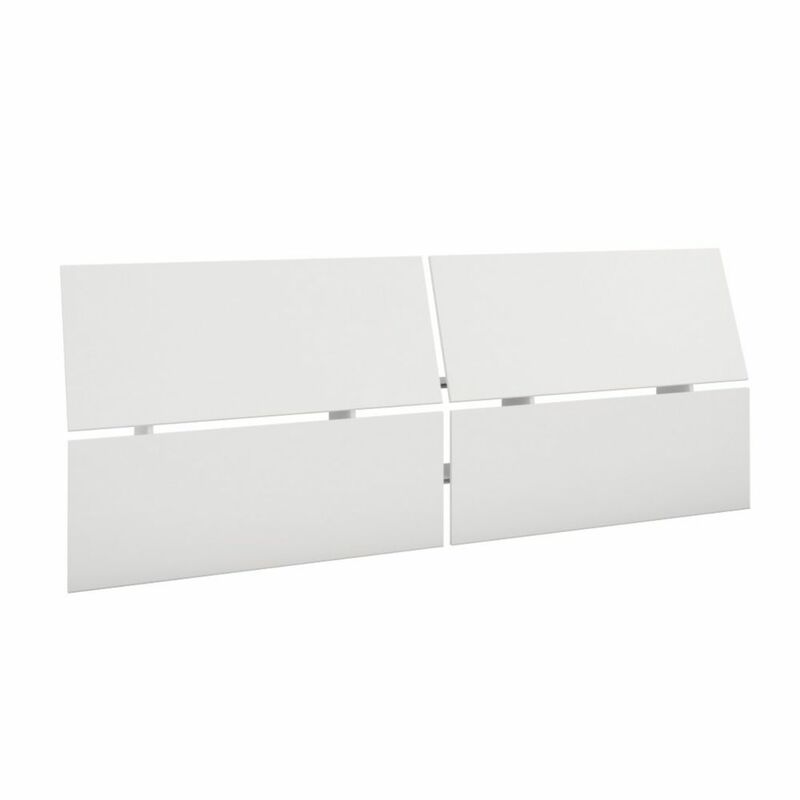 Nexera 345303 Full Size Panoramic Headboard, White This full size panoramic headboard perfectly matches full sizeplatform bed #345403 and is paired with different Nexera bedroom furniture pieces in Acapella, District and Melrose Collections.